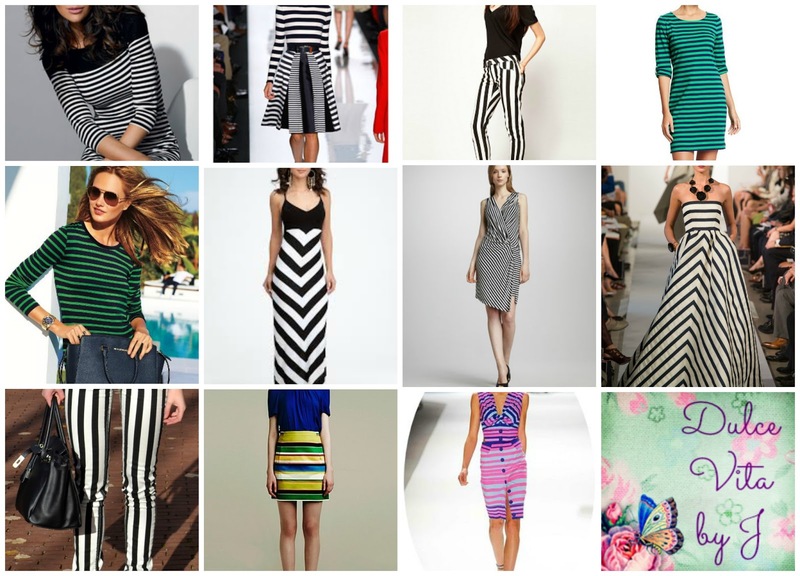 Earn your stripes this Spring/Summer season! Throw away the misconception that stripes make you look wider...if worn correctly they can really enhance your best features. Make the striped piece your statement and work around it to give your outfit that edge. The wider the stripe, the bolder the statement!